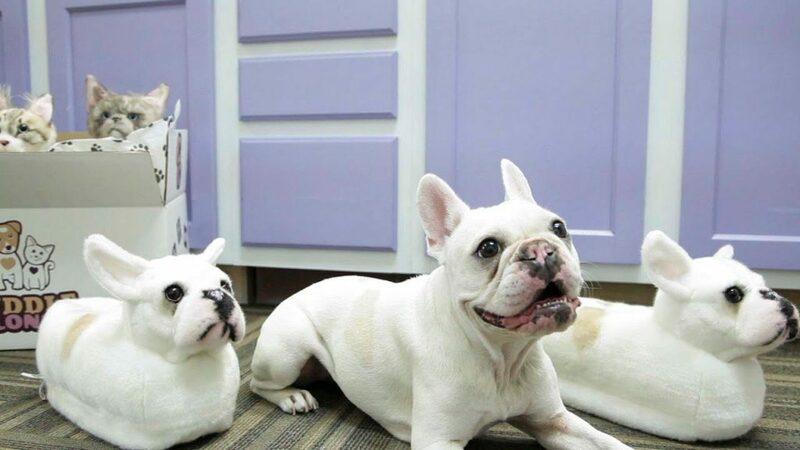 If you want to go the extra mile to show the love for your pet and freak people out while you’re in the process, these personalized pet slippers are for you. They are specially modelled to look like your own pet dog or cat so you can wear a pair of them on your own feet. These are so well done that your pet will start tripping the moment he sees them. Who make these awesome slippers? 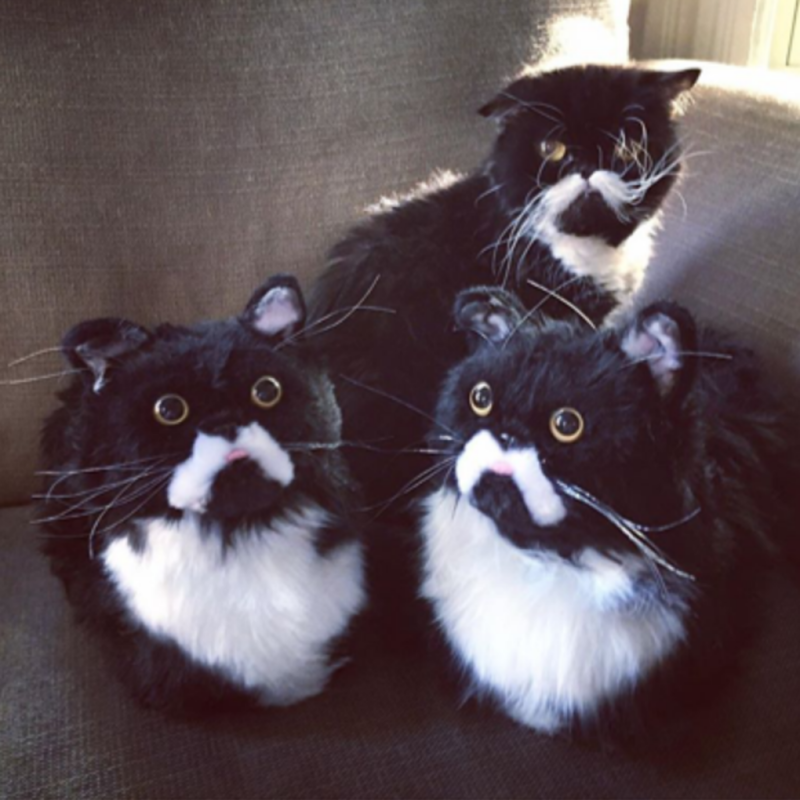 Cuddle Clones is the company specialized in handcrafted plush versions of your pet. They offer a regular plush, holiday stockings, golf head covers or purses of your favorite friend. Their pet slippers are probably the best pair of personalized footwear you can own. 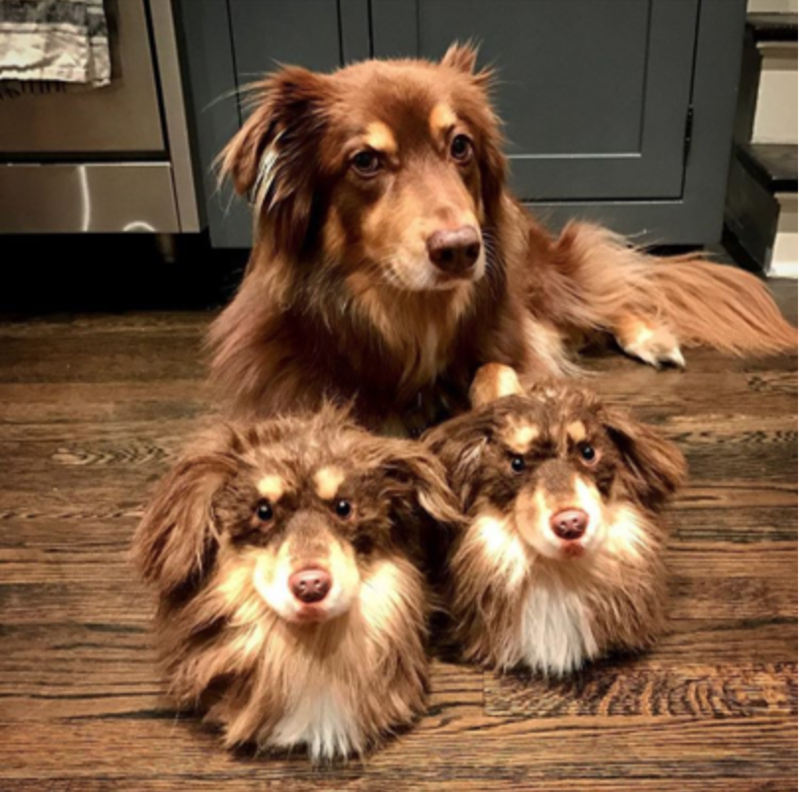 You simply upload a picture of your pet, describe any special characteristic or personality trait and then choose the position you’d want your pet slippers to be created in; standing, sitting or lying down. Where can I buy these personalized pet slippers? These are the perfect gift for pet lovers that want to have their pet or lost pet around wherever they go. It will take around eight weeks for your personalized slippers to be handcrafted and arrive to your door.